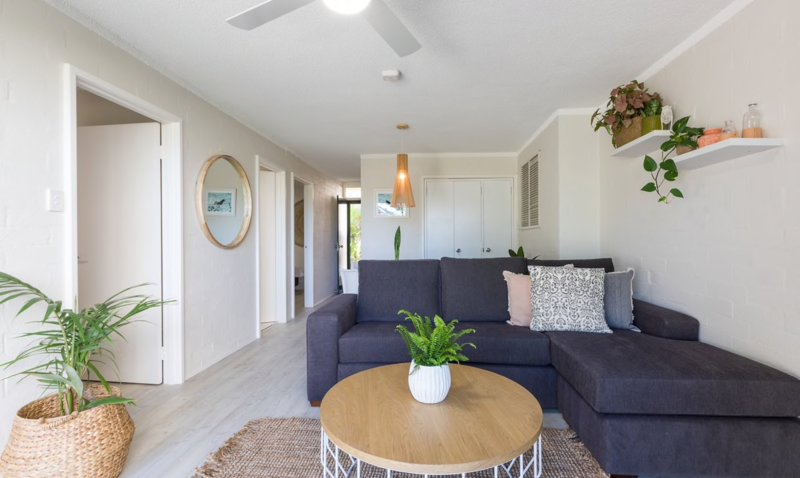 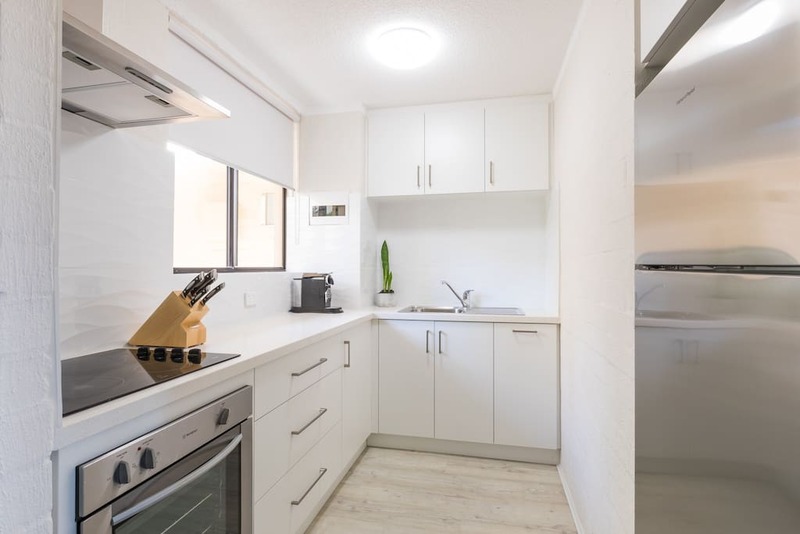 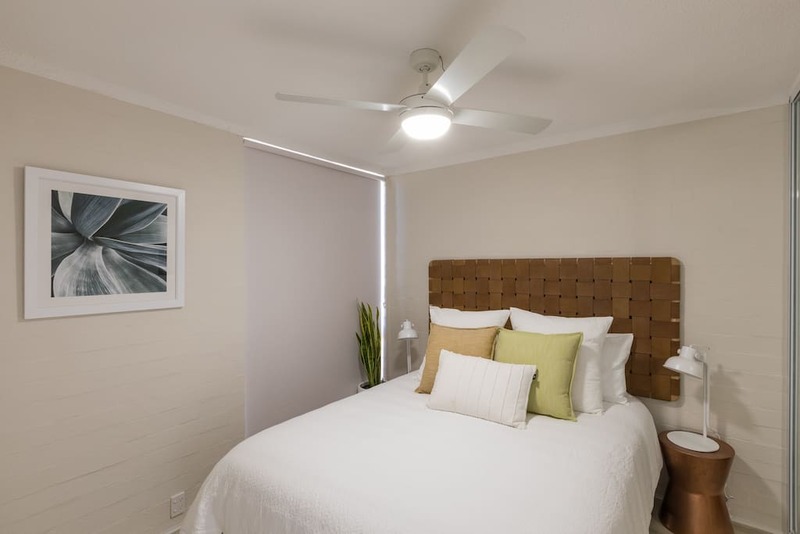 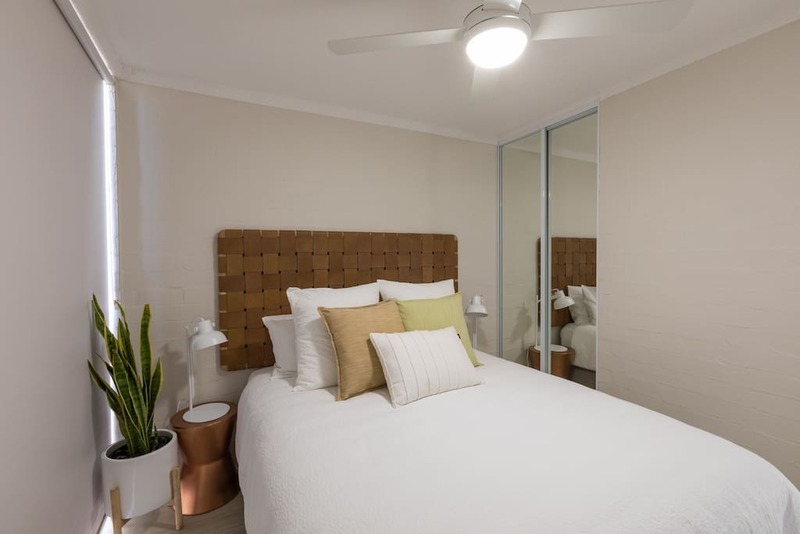 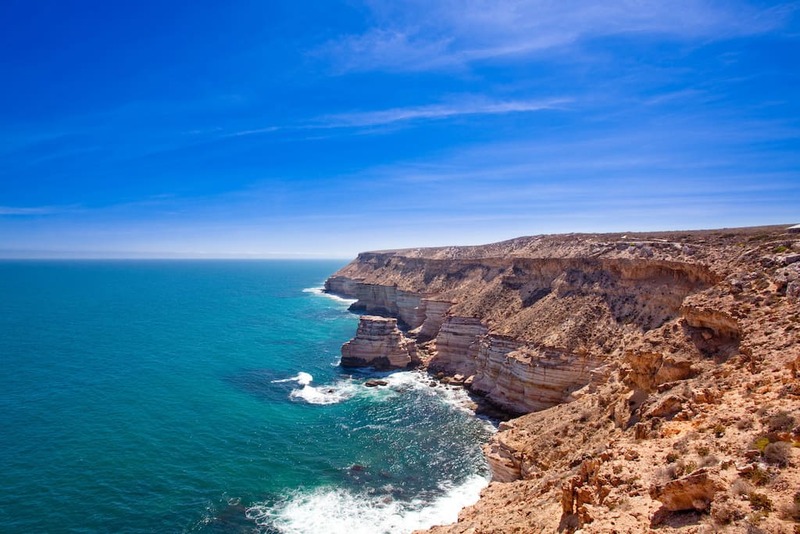 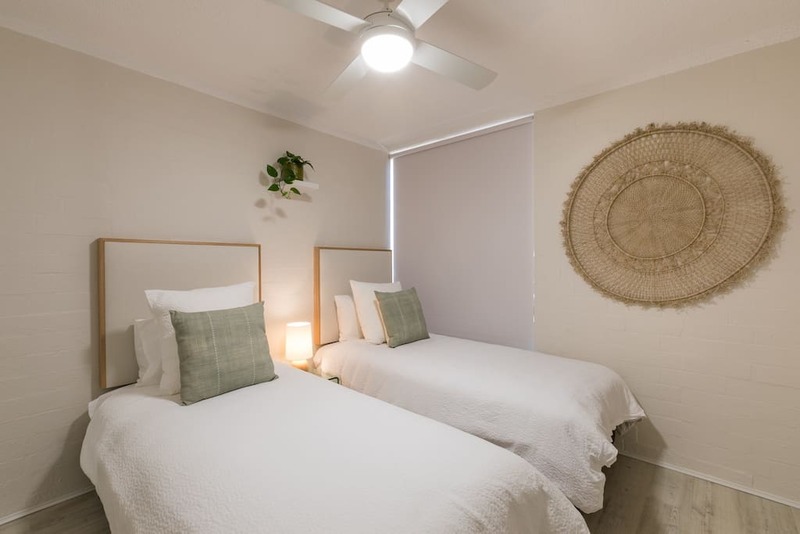 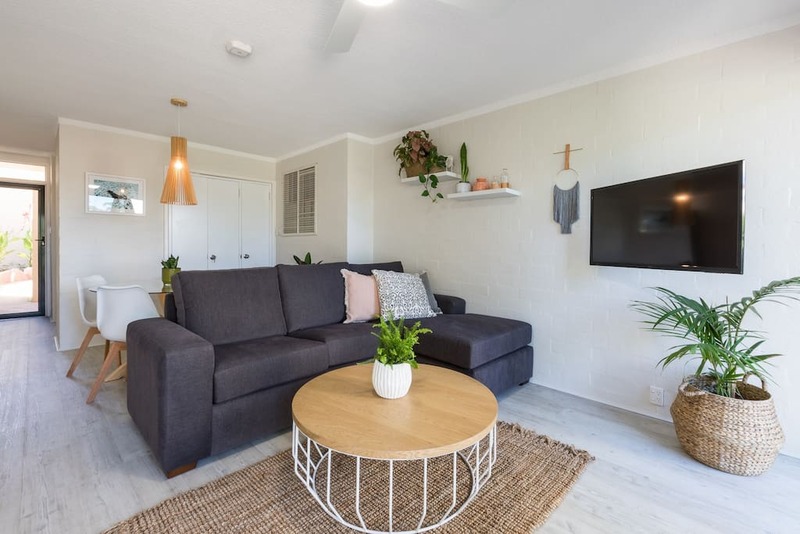 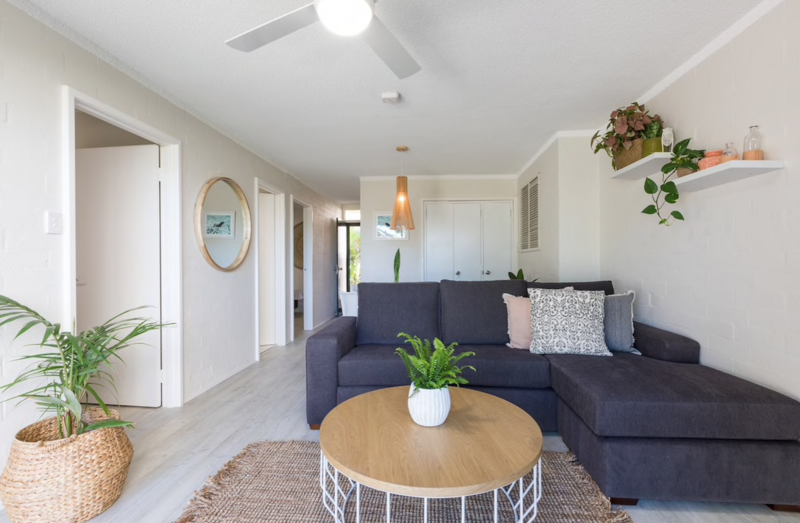 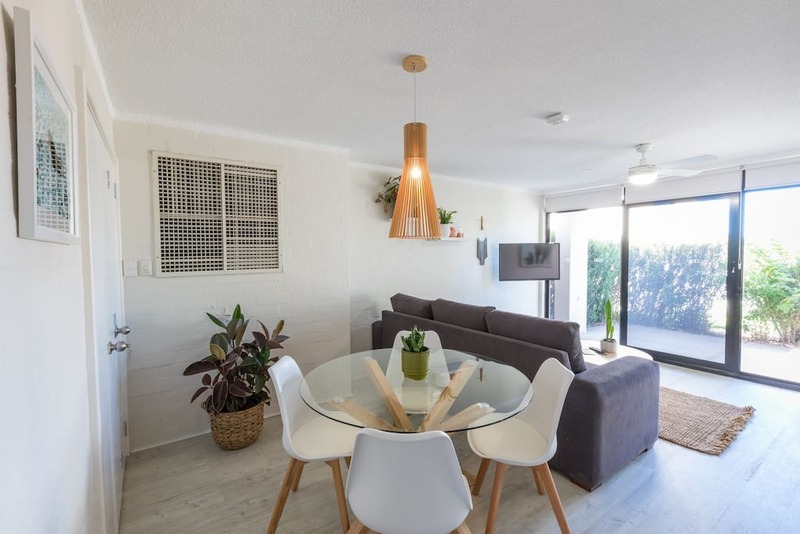 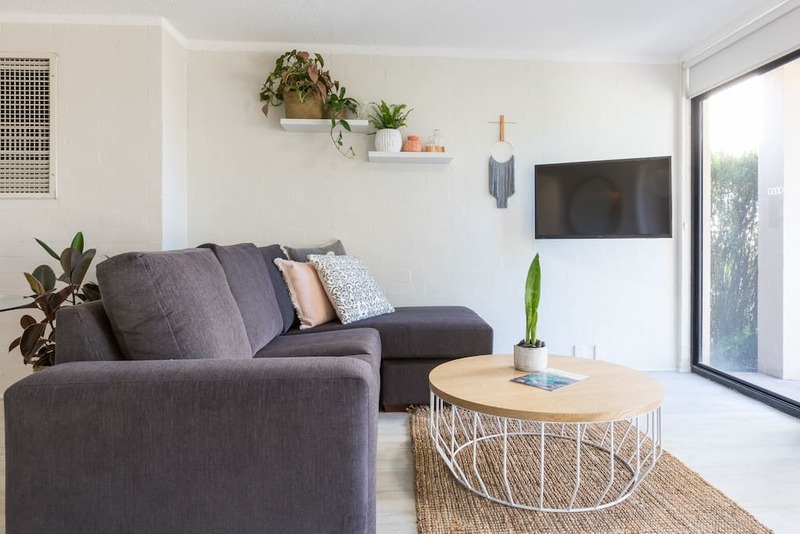 Number 72 is a privately managed ground floor apartment located within the Kalbarri Beach Resort complex. 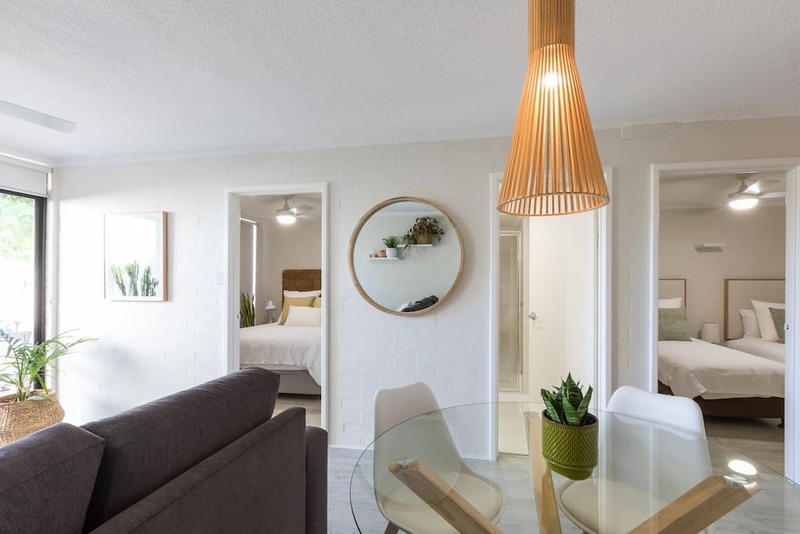 Number 72 is a small fully self-contained 2 bedroom apartment equipped with tasteful furniture & quality bed linen making your stay luxurious and comfortable. 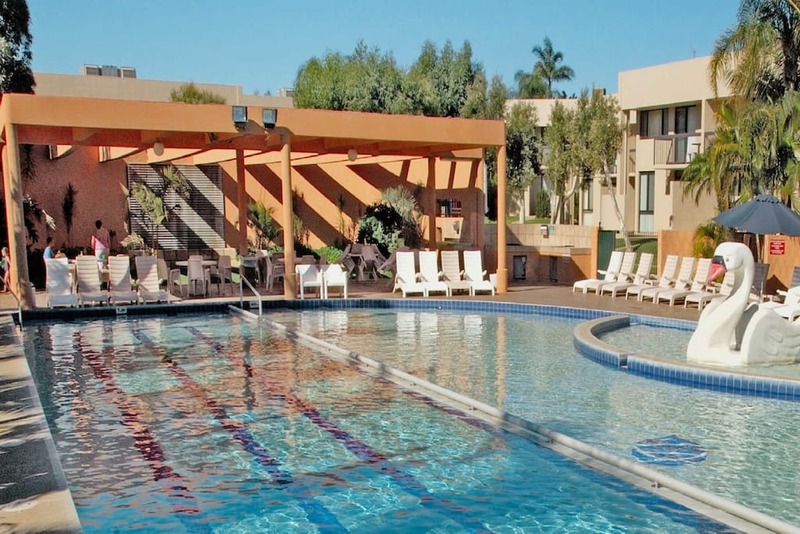 Guests have full use of the resort facilities. 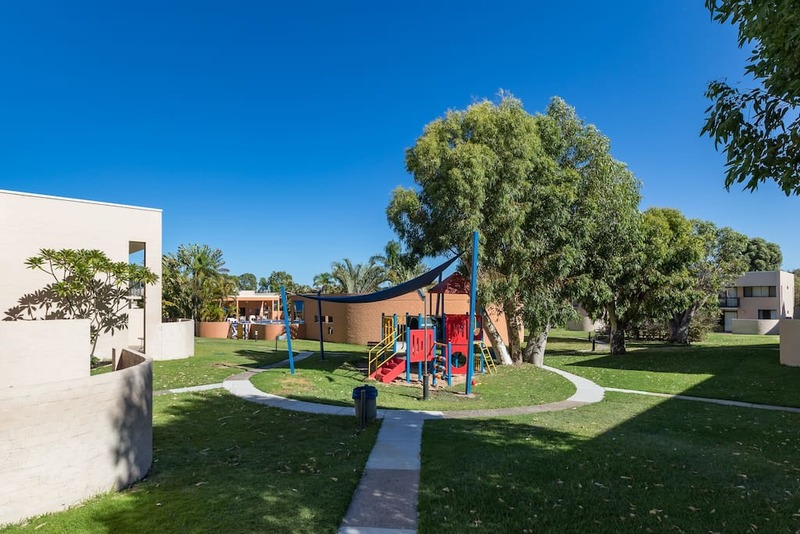 Number 72 is positioned close to the pool/spa and play equipment. 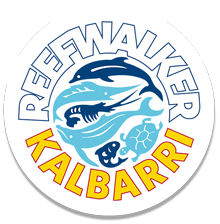 Please note WIFI is not included in your booking fee- WIFI is available to purchase from the Kalbarri Beach Resort reception for an additional charge.